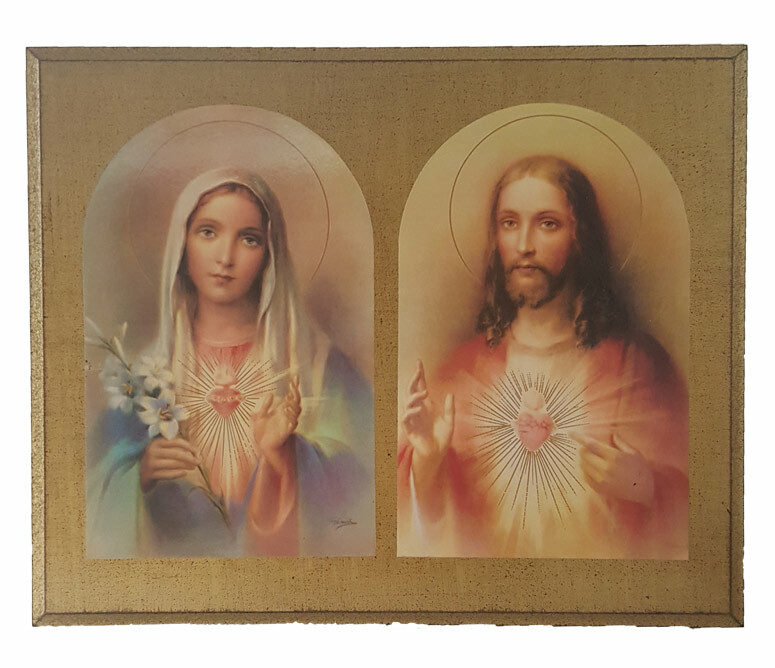 Sacred Heart of Jesus and Immaculate Heart of Mary by Guiseppe Vicentini Florentine plaque, 16.5 x 12.5". 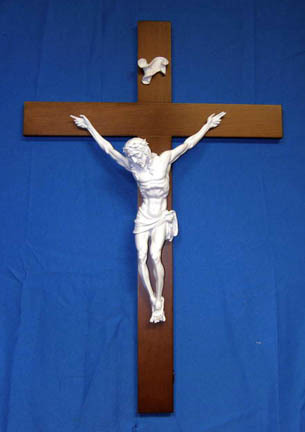 Also availabe in 10 x 8.5" (L-6723). Made in Italy.